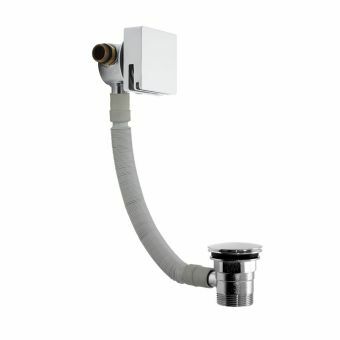 Combining the waste, overflow and bath filler into one unit, this efficient system provides a key component in creating a minimalist bath tub with a sleek, unfussy appearance. 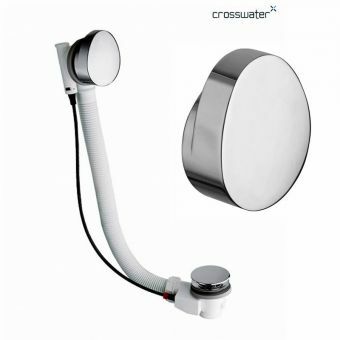 By opting for this set up, there is no requirement for external taps or valves, with the bath filling discretely from the overflow area, and the in built click clack waste providing a swift method of water disposal. 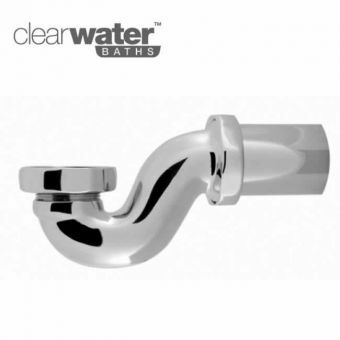 Available in two sizes, this set is capable of fitting most For larger bath tubs, a 1000mm extended model is available to accommodate extra length. 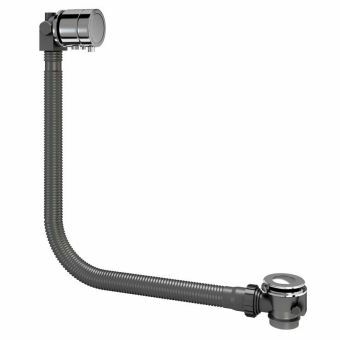 Maximum length from waste to waste control is 550mm. 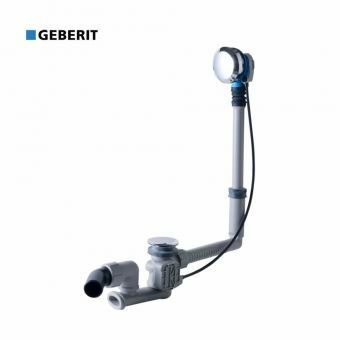 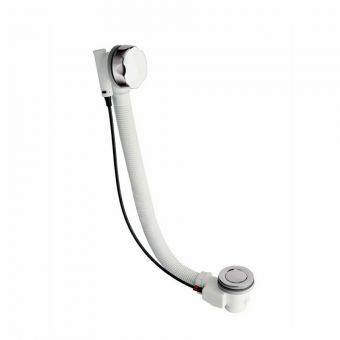 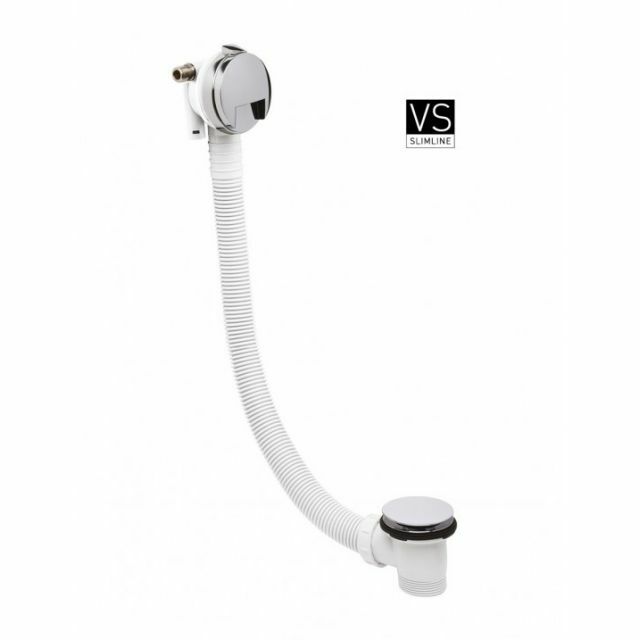 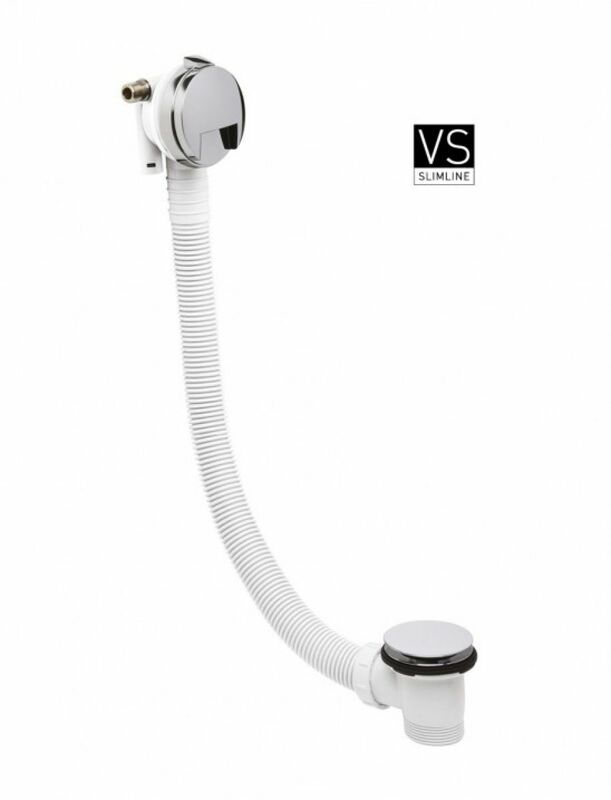 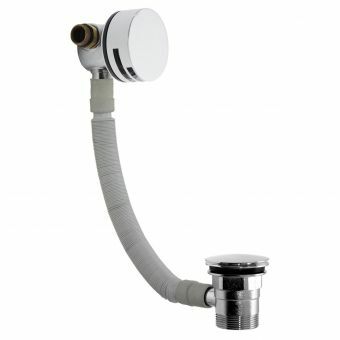 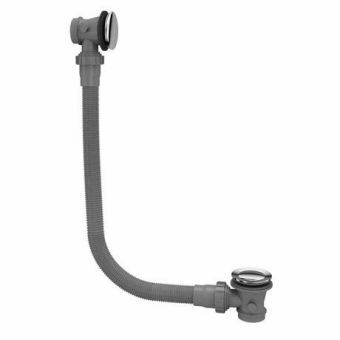 Please note that this waste kit and bath filler set requires an additional shower valve for water flow and temperature control, which may be ordered separately.